What do you get if you cross a gorilla with a chameleon? Yes, that would be an goeleon! And how about a toucan with a tiger? Why, a touger, of course! 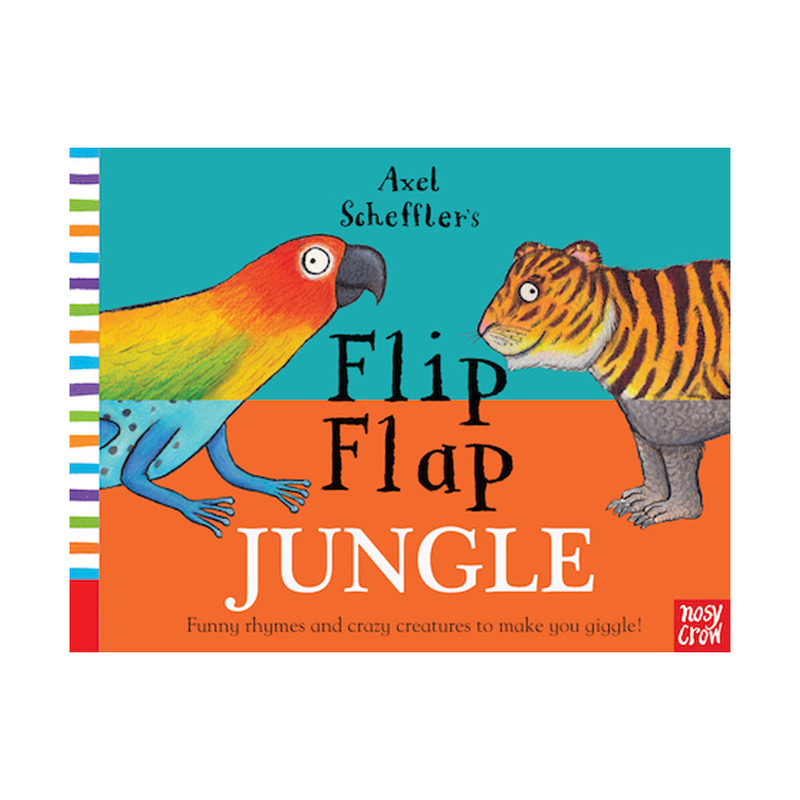 Flip Flap Jungle is a very silly and fun mix and match book which allows your child to create their own weird and wonderful creatures.